Time to tee up for The Haven! 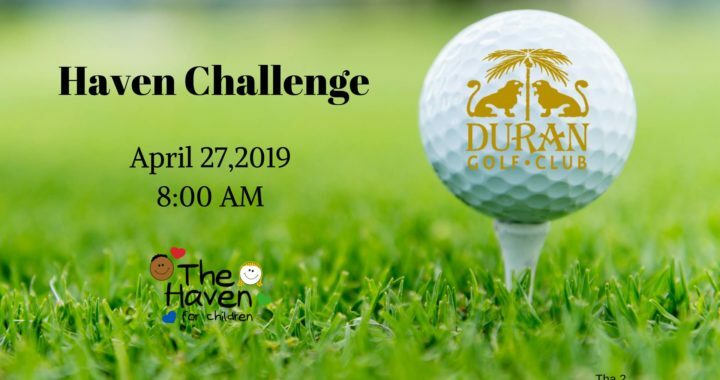 The Haven for Children Board of Directors will be hosting The 18th Annual Haven Challenge Golf Tournament on Saturday, April 27th, 2019 at Duran Golf Club in Melbourne. The tournament consists of 2 flights of golf – a Corporate Challenge and Open Challenge – on the publically acclaimed course. The Corporate Challenge competes for a specially designed Swarovski Crystal Traveling Trophy to be displayed at the winner’s place of business for one year. We invite you to join us for a wonderful morning that includes breakfast, golf, fun contests & prizes, raffles, and an awards ceremony luncheon. Registration and breakfast begin at 6:30am with an 8:00am shotgun start. Register your team and/or become a sponsor here! Registration is now open for the Spring Haven Guild Luncheon, taking place at The Grand Manor. RSVP today as space is limited! Be a GEM and Give Every Month! 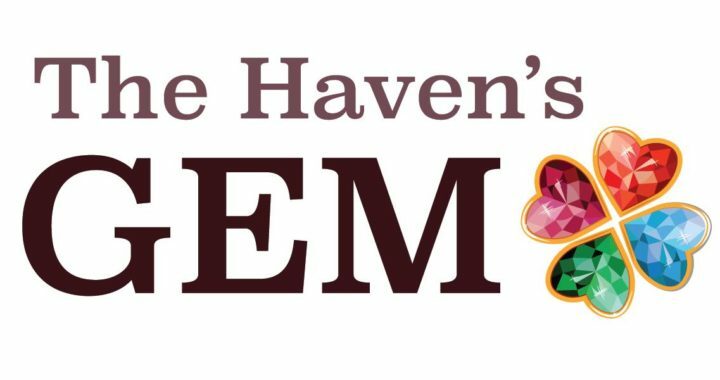 For over 30 years The Haven’s most precious treasure has been the support we receive from our generous community. 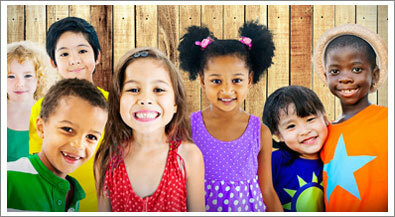 Your donations help support programs and services for our children. 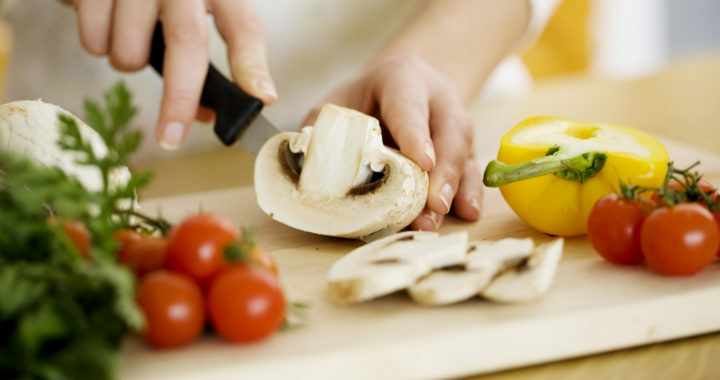 By becoming a GEM you guarantee our success for the next 30 years! Please visit our donation page and make a monthly recurring donation.